New Line Theatre, “the bad boy of musical theatre,” has shocked the music world by discovering a long-lost first draft by the legendary British team of librettist W.S. Gilbert and composer Arthur Sullivan. 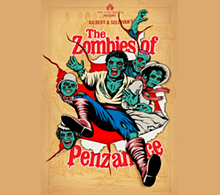 The team's best known work, The Pirates of Penzance, originally debuted in New York in 1879. What we now know is that there was an earlier, stranger draft of the show, which nobody knew about until now. 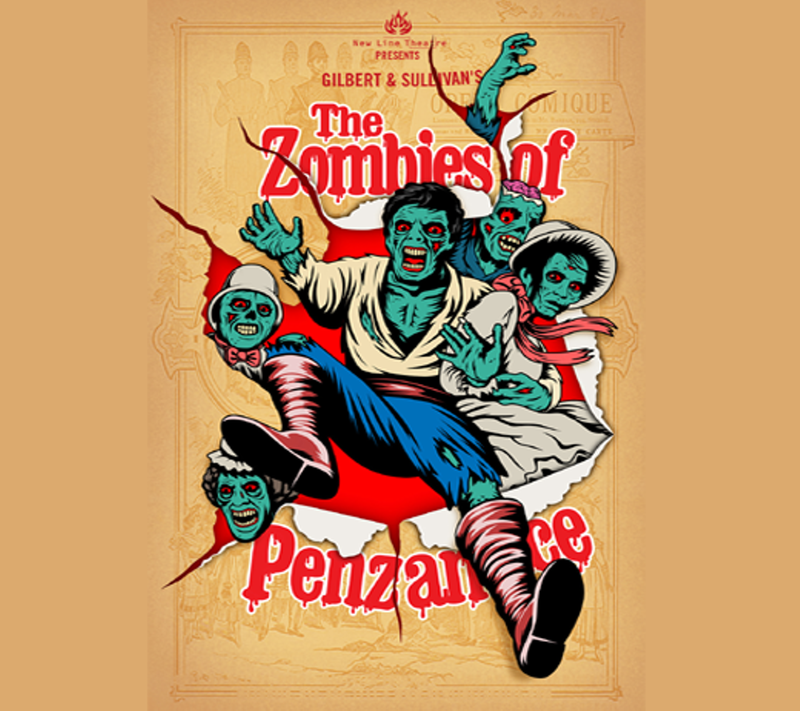 In 2013, artistic director Scott Miller discovered the original manuscripts and set about reconstructing the bizarre original show as G&S intended.